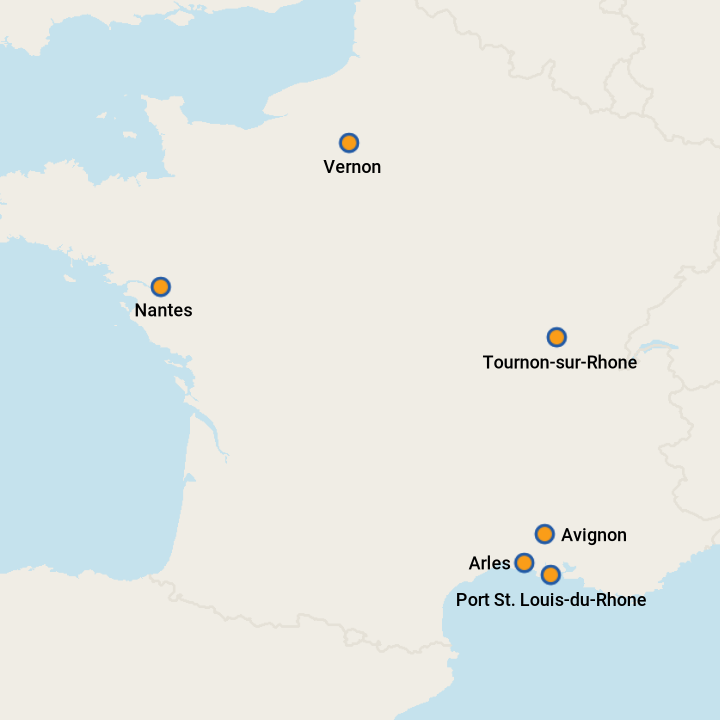 France is a prime country for river cruising, with several major waterways available. 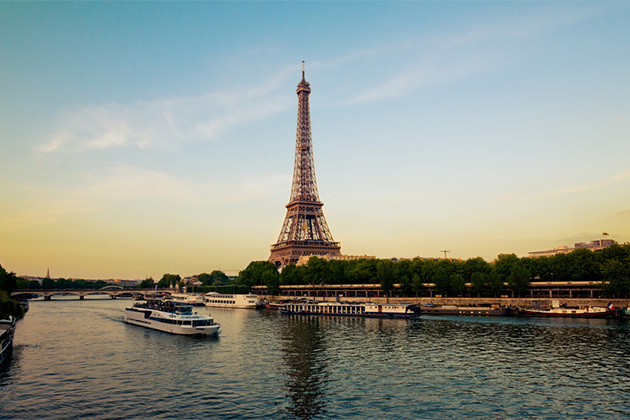 Choose the Seine River to explore Paris and the beaches of Normandy. 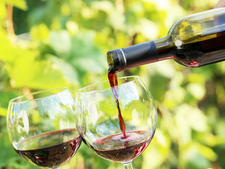 Wine lovers will enjoy the Rhone River, which hits the vineyards of Burgundy and Provence, the Loire River for grand chateaus and Champagne, or Bordeaux, where some of the best red wines in the world are created. All you need to know about taking a French River cruise, including French River cruise lines, Rhine River itineraries, Danube River itineraries, French River cruise tips and French River ports. While we all love Paris, there's nothing like time spent in the French countryside to capture the country's true joie de vivre -- and a barge cruise is the perfect way to see it up close. 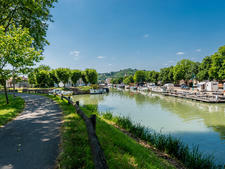 A typical barge cruise meanders through France's smaller canals and waterways, bypassing the big-ticket tourist sites for small towns, leisurely afternoons and plenty of outstanding food and wine. Here's why we think a French barge cruise needs to be pinned to your vacation to-do list. 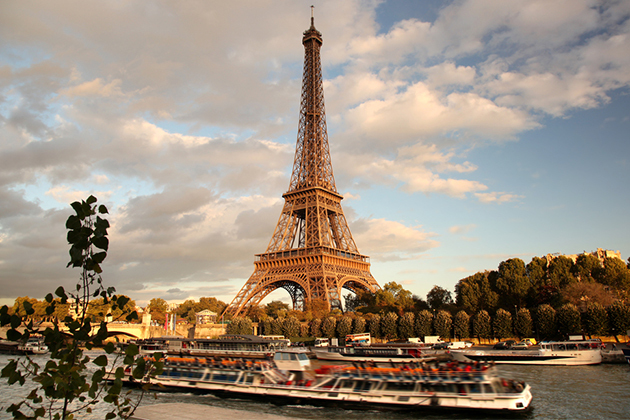 Five tips for making the most of your Paris river cruise. To help you decide whether a Bordeaux river cruise is suitable for you, here's a look at what you'll see, based on each important wine region.